Have a NY fun day at The Windmill and Glassfest with Susquehanna Trailways. 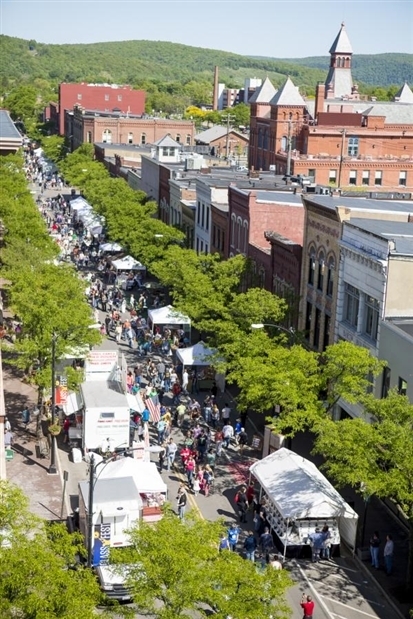 Spend a fun day just north of the border in New York! 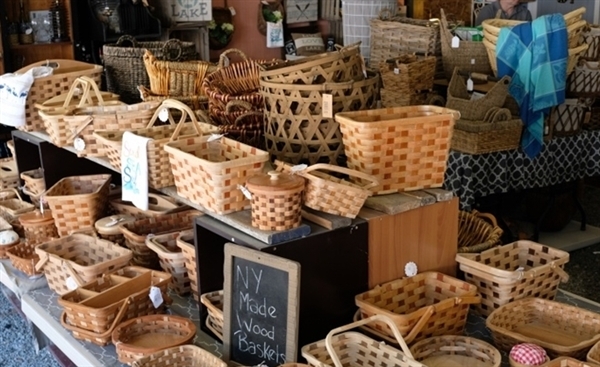 Begin with a stop at the Windmill Farm and Craft Market, located in the heart of the Finger Lakes Wine Region. Spend a fun day just north of the border in New York! 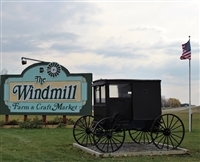 Begin with a stop at the Windmill Farm and Craft Market, located in the heart of the Finger Lakes Wine Region. 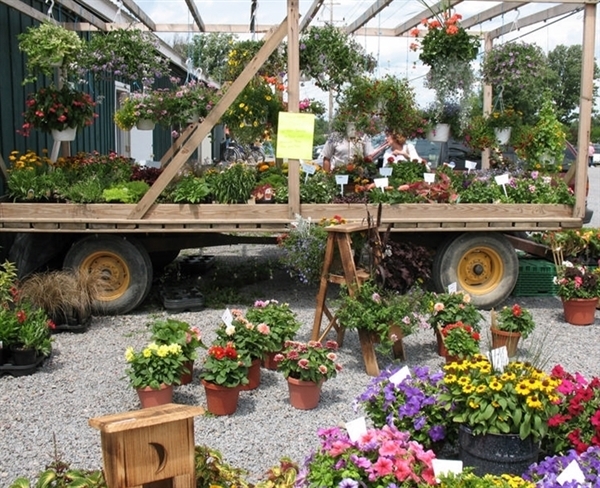 Browse the 200+ farm market shops featuring hand-crafted treasures like sheepskin slippers, unique jewelry, funky clothing and whimsical garden accessories. 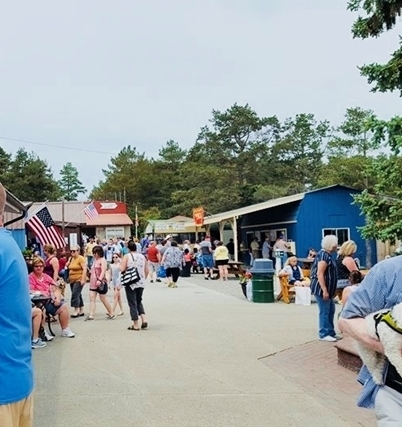 Grab some great-smelling grub and venture into the mini pine tree forest for a picnic! 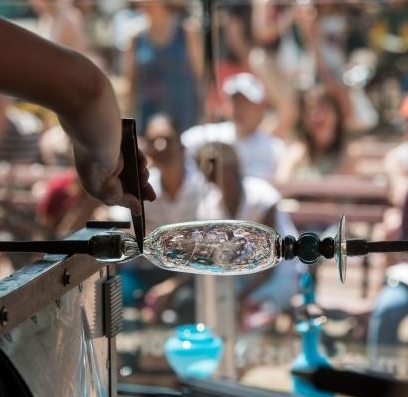 In the afternoon head to the "Crystal City" for the 10th annual Glass Fest. 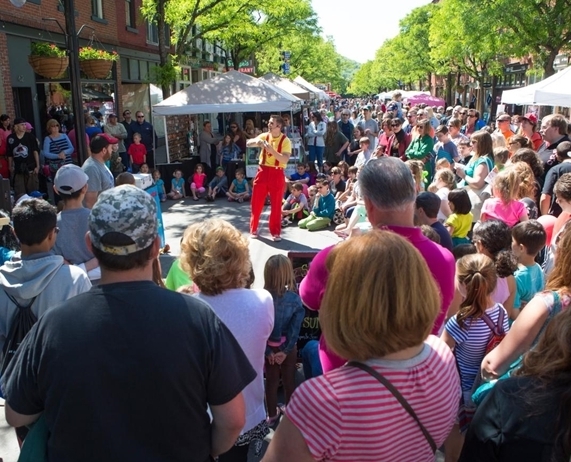 Wander along historic Market Street, filled with art and food vendors. Go across the river via the shuttle to Corning Glass Works. 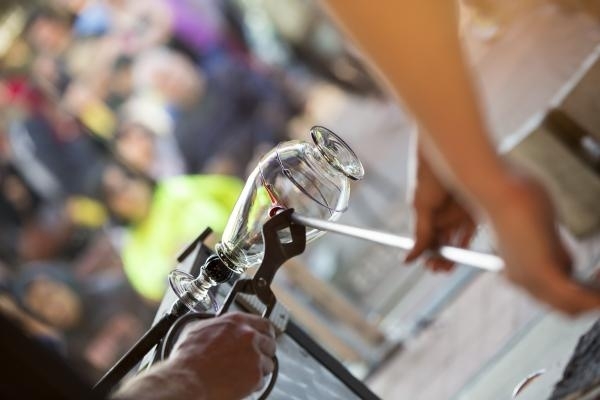 Watch creative glassblowing demonstrations, listen to live music and enjoy the party. and the Corning Glass Fest.